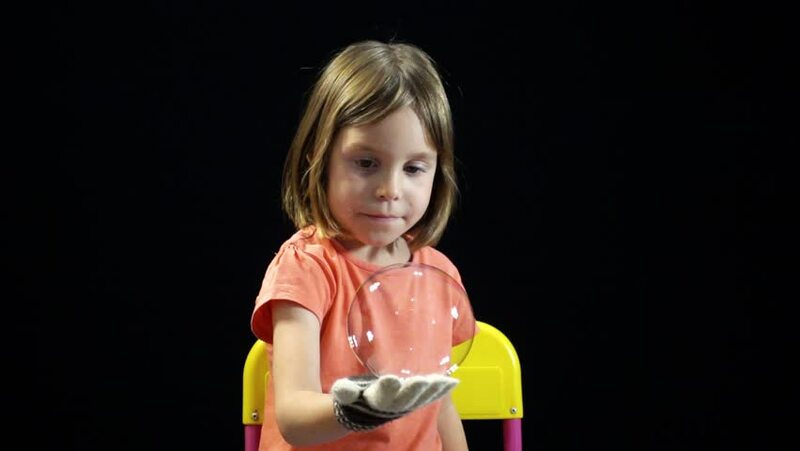 Child, a girl 4-5 years old, juggles with soap bubbles. Super Slow Motion Picture. 240 fps. The concept of children's leisure, entertainment. Shooting in the studio on a black background. 4k00:09Boy is smelling an orange. hd00:18Funny girl 4-5 years old is eating ice cream. The child is satisfied with the stained face. A series of footage, batch. Shooting on white background. 4k00:11Cute 3 years old girl in red blouse brushing her teeth.